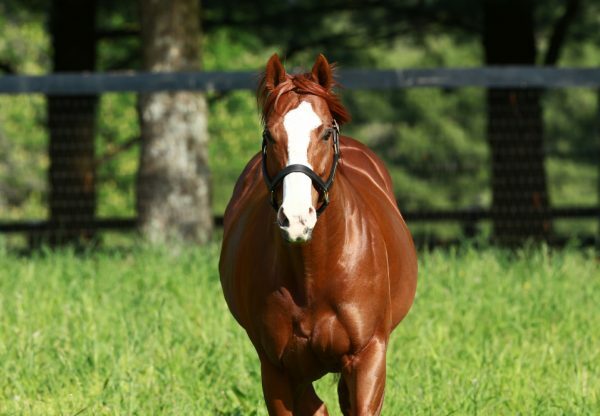 Quality filly I’m a Chatterbox (3f Munnings x Chit Chatter, by Lost Soldier) has been competitive with all the best fillies this year and found it was her turn to shine when claiming her first Grade I victory in the $1 million Cotillion Stakes at Parx Racing. 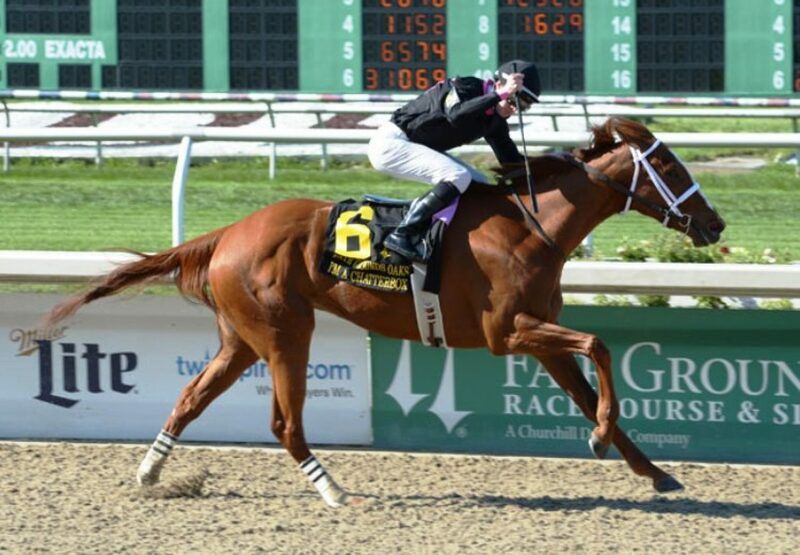 Initially prepared by Kenny McPeek, I’m a Chatterbox has blossomed in the care of Larry Jones this year winning the Grade II Fair Ground Oaks and Grade III Rachel Alexandra Stakes. Placed in both the Grade I Kentucky Oaks and Saratoga Coaching Club American Oaks, which she lost on protest, I’m a Chatterbox finally got her win at the elite level overcoming a wide draw to power home and win the 1 and 1/16th mile contest by two lengths. A homebred for Fletcher and Carolyn Grey, I’m a Chatterbox has the promising record of five wins and four placings from 10 starts with over $1.3 million in prizemoney. I’m a Chatterbox will now target the Grade I Breeders Cup Distaff on October 30. 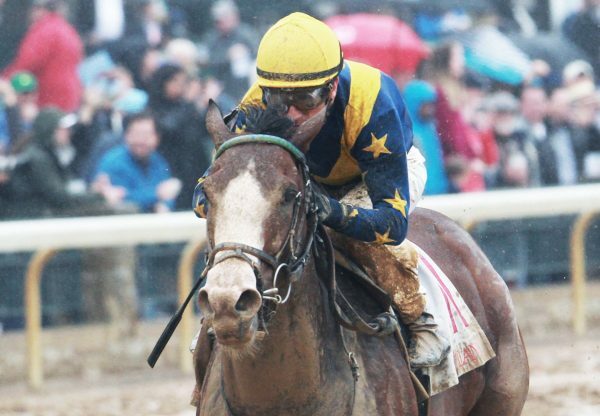 The first Grade I winner for Munnings, she is a half-sister to two stakes-placed performers in Pegasus Again and Lady Bear from stakes-placed Chit Chatter, who was covered again by Munnings this year. Her win will push Munnings past his barn mate Lookin at Lucky to the top of the North American Second Crop Sires List by earnings.